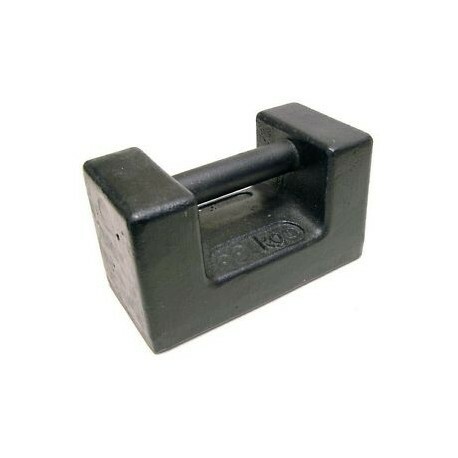 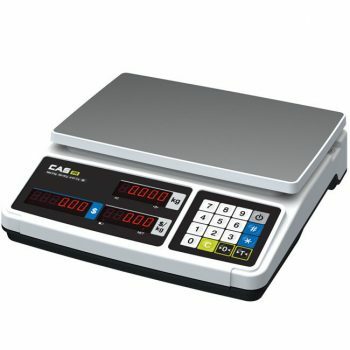 CAS PR plus use mainly as a supermarket weighing scale. 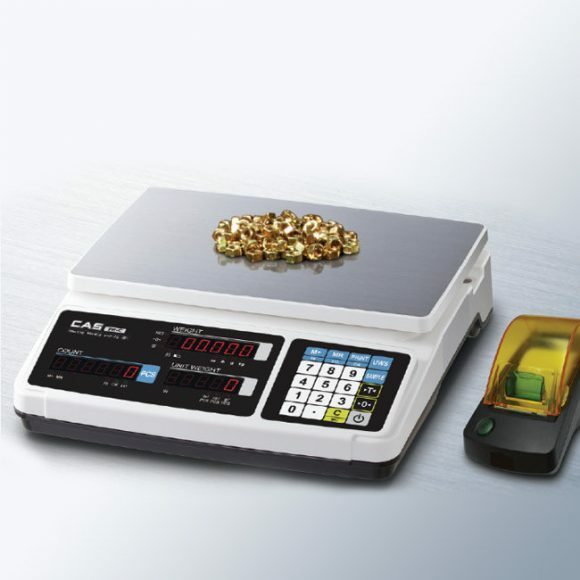 the price calculation function makes it a good low-cost scale for retail stores can be used anywhere due to its highly qualified performance and comfortable interfaces achieving OIML certification. 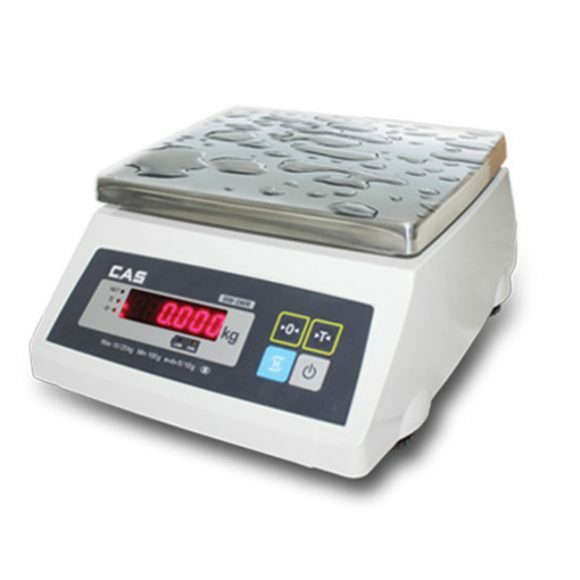 CAS PR price computing scales series have been designed with CAS reliability, under rigid quality control and with outstanding performance. 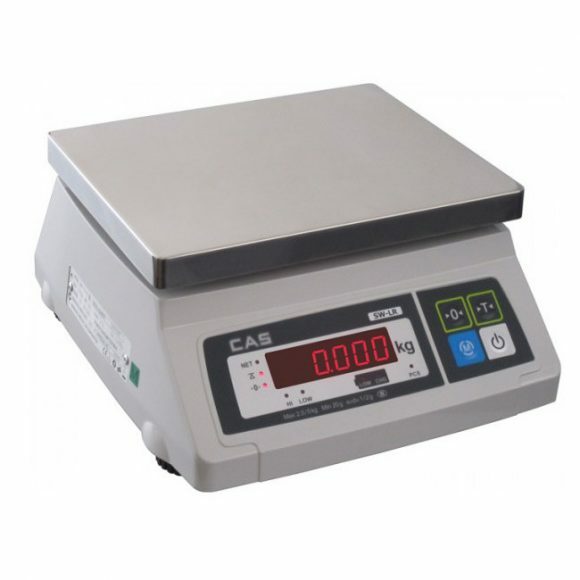 Your special departments can enjoy these high quality reliable CAS products. 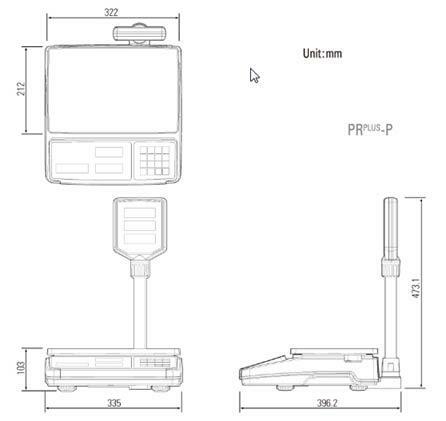 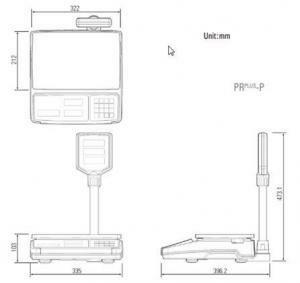 PR can provide inputting the unit price through the numeric key and calling up PLU.